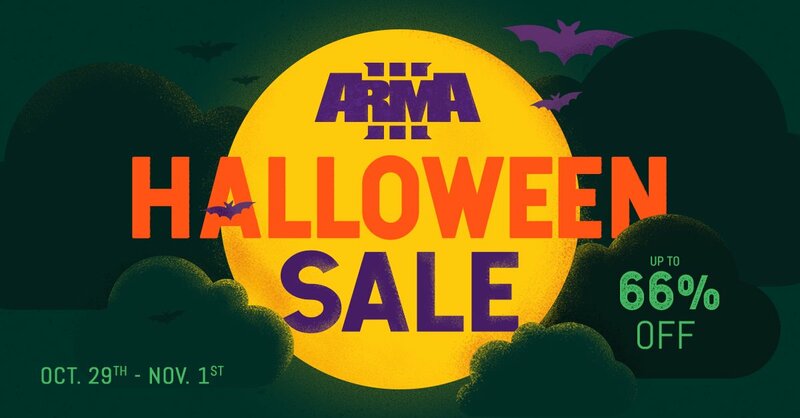 To celebrate Halloween ALL of our games and expansions will be 25% off, from 31st of October to the 4th of November!! All you have to do is to put "HAPPYHALLOWEEN18" on the coupon section. We hope you'll enjoy our special offer, and that you'll take advantage of it as long as you can. Need help using the Coupon? Have a look at our guide HERE! Some Matrix titles will allow you to also get a Steam key (if available on Steam) at no extra cost. • Talisman: Digital Edition + Expansions (The Blood Moon, The Harbinger, and The Sacred Pool). Up to -80% on racing games in our Festival of Speed Mk 2 + Warhammer Week continues! 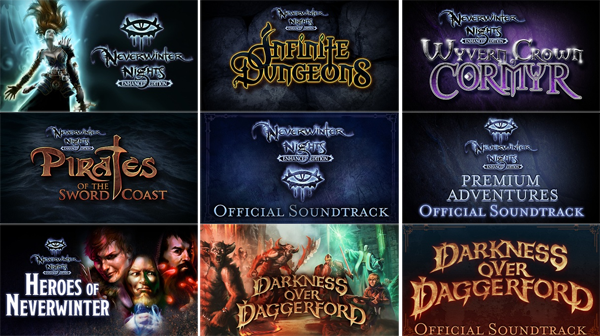 • Shadows of Undrentide expansion: Another adventure begins in Shadows of Undrentide! Charged by your master to recover four ancient artifacts, travel from the Silver Marches to unravel mysteries of a long-dead magical civilization. • Hordes of the Underdark expansion: Continue the adventure started in Shadows of Undrentide and journey into the ever-more bizarre and hostile depths of Undermountain to challenge a gathering evil. BIG Scourge of War: Waterloo & Gettysburg series sale! The sale starts on November 21st until January 13th! Scourge of War: Waterloo, Ligny, Wavre, Quatre Bras, are on sale on Matrix! Scourge of War: Waterloo & Gettysburg Collector’s Editions on discount also!